US online titan AOL has cut 900 employees loose after integrating popular website The Huffington Post into its portfolio. The cuts see a 20 per cent cut in AOL's workforce with the aim of streamlining the content following February's near-£200m deal to purchase the online newspaper. 200 jobs will be lost in the content and technology departments, in the US, while 700 back office jobs in India will also be axed. The buyout of the phenomenally successful Huffington Post is seen by AOL as the perfect means of reviving falling advertising revenues. 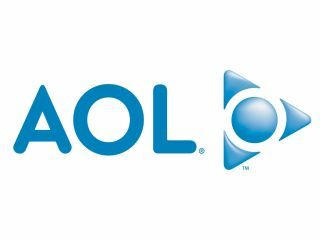 AOL, which once boasted 20,000 employees as the undisputed king of ISPs in the United States, has endured leaner times in recent years. An unsuccessful merger and subsequent acrimonious split from Time Warner in 2009 has left the company in the wilderness with cable providers like AT&T and Comcast taking a massive market share.